Coonoor Tea from the Nilgiri region is very exciting to us. I was completely taken back when I tasted this tea! Complex aromas with just a hint of wintergreen really surprised me. When I first tasted this tea I got this delicious bramble-jam, almost sloe berries (or sloe gin without the gin). Then there was this peachy-apricot sweetness with a slight zest. If this tea was a pie, I would already be over-weight. Another nice feature of this tea, is the care that went into the harvest. 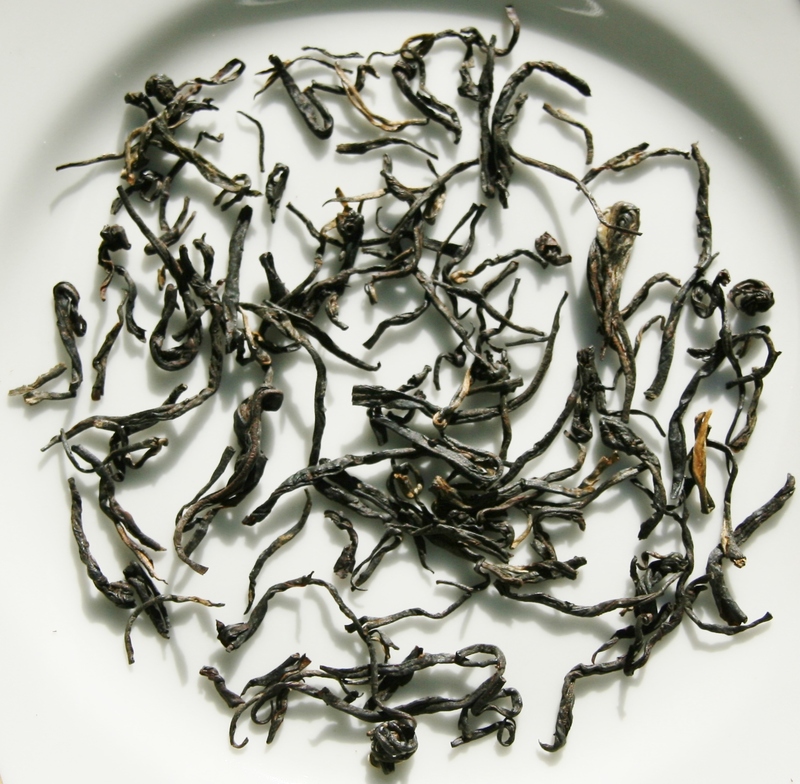 Beautiful long leggy leaves that show the care the estate manager took producing this tea. This wasn’t a tea that was rushed into production, but one that was nurtured. I have only seen care like this on one other tea, Amba. Perhaps the similarities of the two teas is why I decided to buy this one! With such beautiful long legs, this tea belongs in a burlesque show! This truly is one of the top notch teas I have tasted, and am proud to have Single Origin Teas sell it.